Hi friends! 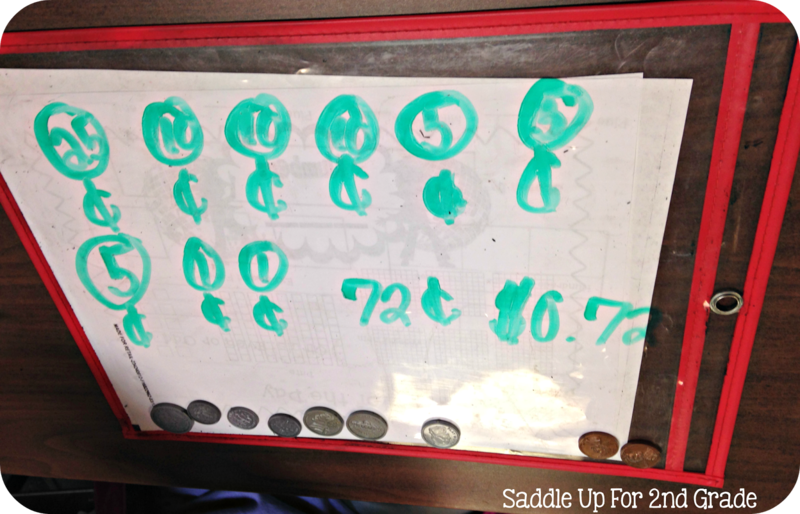 We have been working hard on counting coins up to $1.00 the past few weeks. 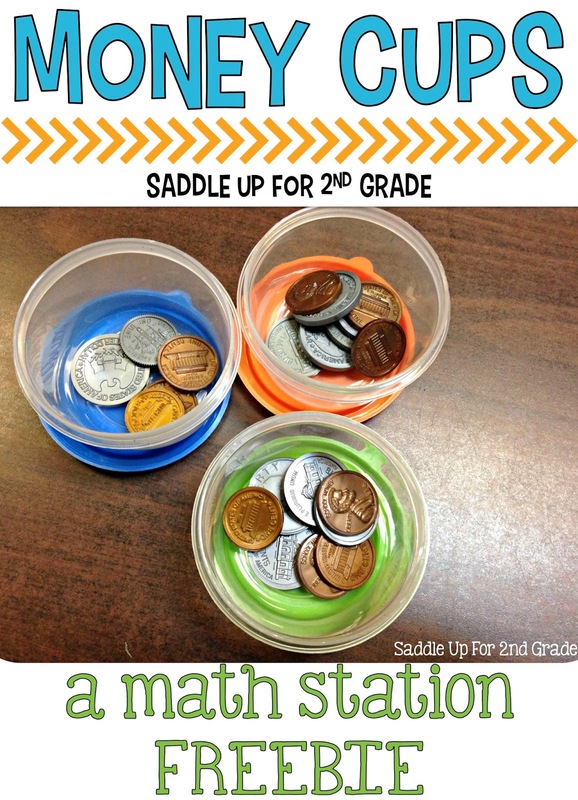 Now that we have moved on from our money unit, I’m incorporating it into our daily math stations. 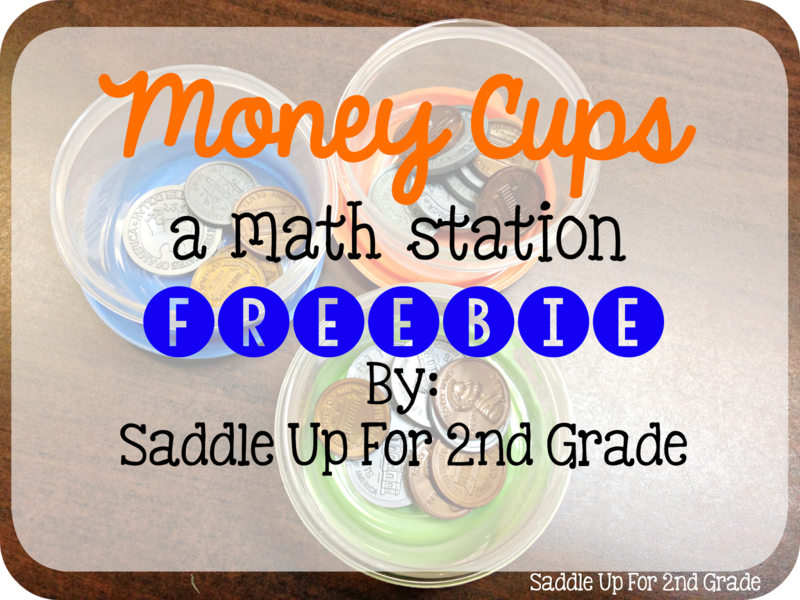 Money Cups are an idea that I originally got from my sweet friend Alison at Stuckey in Second. I took Alison’s idea and tweaked it just a little. 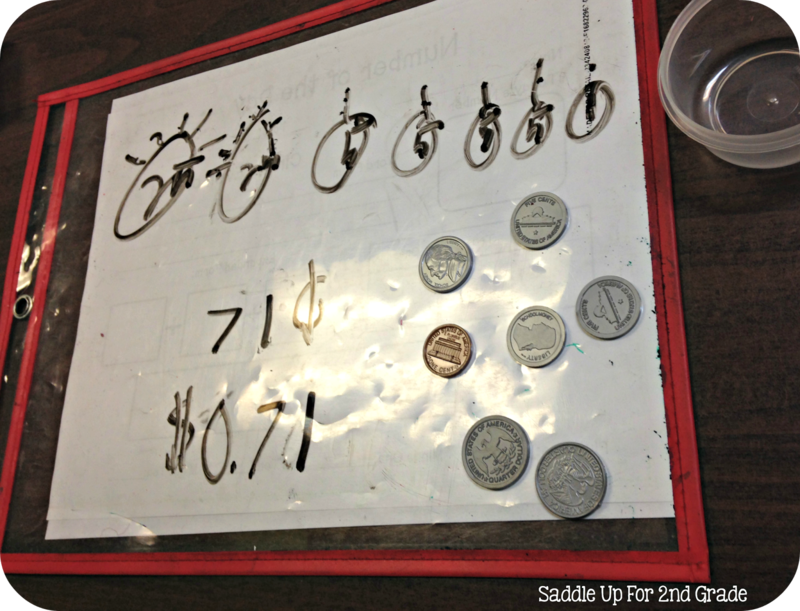 Our TEKS require my sweeties to be able to count coins up to $1.00 using quarters, nickels, dimes and pennines. They also must be able to write the amount two different ways. 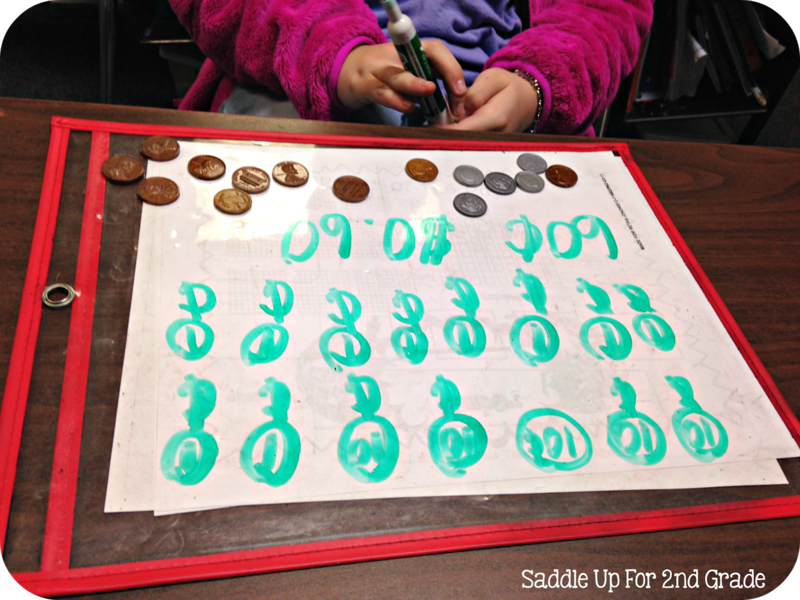 Our math curriculum (GoMath) has them do lots of practice putting coins in order from greatest to least, drawing the coins out, and then counting. 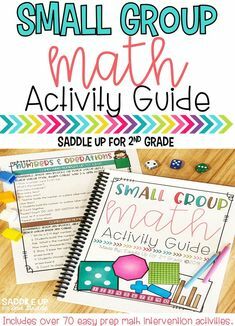 I wanted some fun ways to incorporate this to have them ready for their assessment they have to take at the end of the six weeks. I found these small plastic storage containers at our local dollar store. Inside each cup, I put a random assortment of coins. Each cup has less than $1.00 inside. You can easily change this for differentiation depending on your students skill level and what coins you are learning. I keep all of the containers in a small basket. 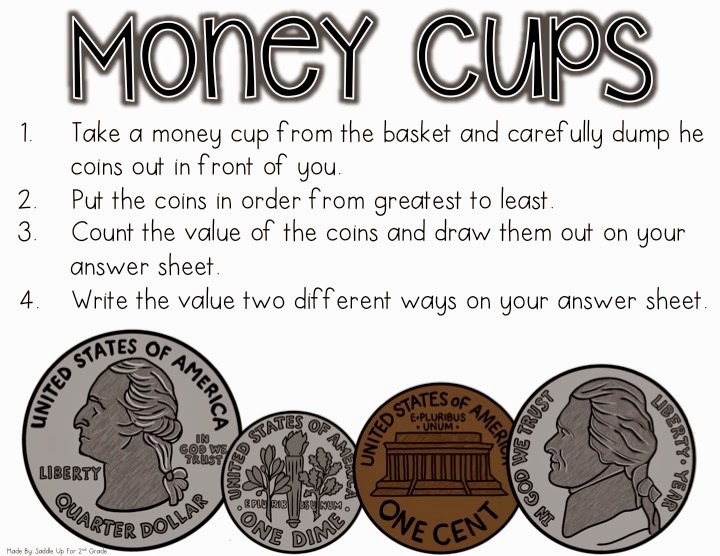 During small groups, each student selected a money cup. They had draw the coins found in their cup in order from greatest to least on their plastic sleeve (a great way to save paper). 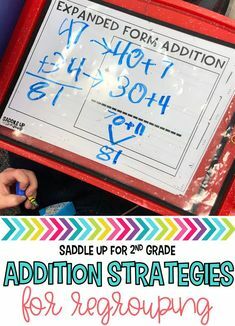 Then they wrote the amount two different ways. 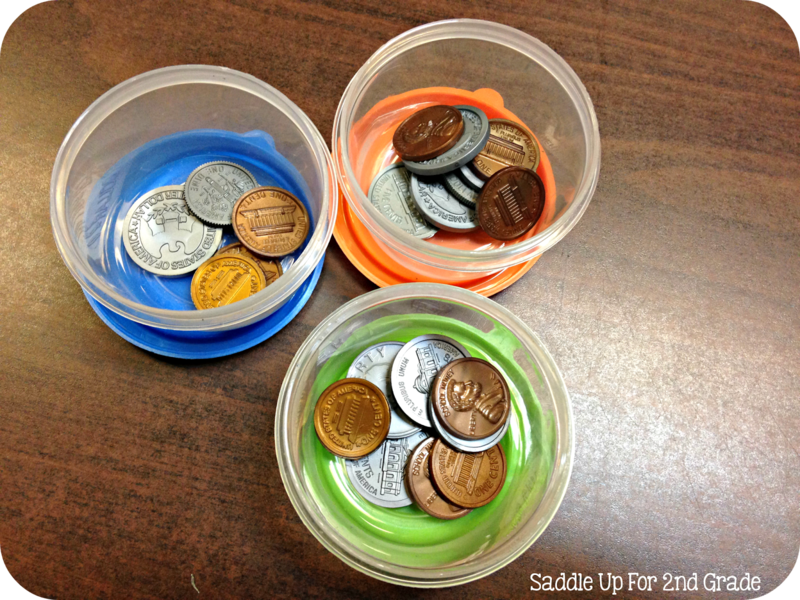 You could also use money cups to play scoot. 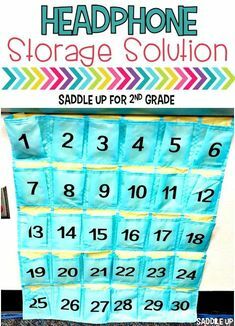 Place a cup on each students desk. When you say go, the empty their cup and solve for the amount. 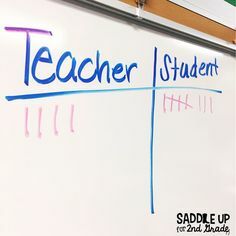 When everyone is finished, say “scoot”, and they move to the next desk and repeat. 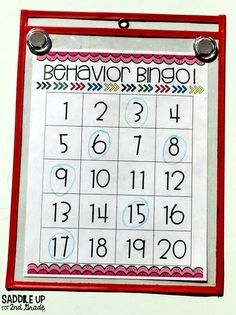 I made this FREEBIE for my students to use during their independent math station time. All you need is to create your own money cups and you’ll be set! I’ve included a answer page as well but you can easily have your students use plastic sleeves or whiteboards like I did above to save paper. You can click here to grab it or on the photo below. 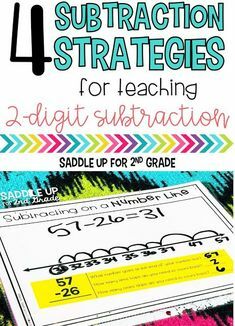 I hope you can use this in your classroom! Enjoy the rest of your week.